New Hampshire. 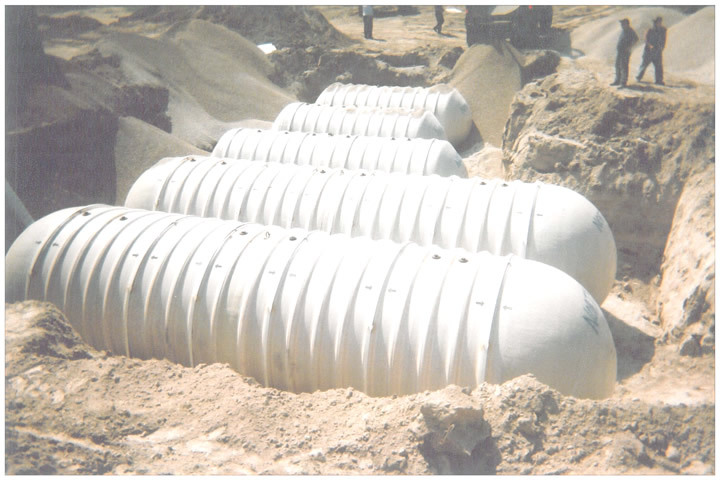 Underground storage tank owners in the state have until December 22, 2015, to replace their single-walled UST systems with double-walled equipment to comply with a Department of Environmental Services (DES) rule passed nearly two decades ago. According to a story in The Union Leader, DES reports that 148 single-walled USTs remain in operation while another 597 systems either need to install under-dispenser containment or double-walled piping, or be closed. Another 134 heating oil tank systems either need to be upgraded or removed by December 22, 2015, as well. Call 800.451.4021 with any questions or to place your tank order today! We appreciate your business and thank you for your continued support! Mobile payment technology and going paperless will impact point-of-sale (POS) and back office trends in 2015. But, the big focus this year for convenience stores is the Oct. 1, 2015 deadline to become compliant with EMV (Europay, MasterCard and Visa) chip technology. U.S. retailers are expected to spend more than $8 billion on POS devices, ATMs and credit/debit cards to convert to the EMV standard, according to a study by Javelin Strategy and Research. The cost to retailers is staggering, but convenience store stakeholders have expressed their commitment to maintaining security standards and are among the leading industries to adopt new POS technology. Flash Foods Inc., which has 172 stores in Georgia and Florida, has used scanning, POS and back office technology since 1997. “With scanning at our locations, we also utilize a business intelligence software that allows our marketing, operations, financial and loss prevention departments to get alerts and do reporting on all POS transactions and events,” said Jenny Bullard, chief information officer for Flash Foods. “That allows us to process payment outside of the credit card processors, eliminating credit card interchange fees. In 2014, we launched our Flash Foods Mobile App that enables mobile payment with Go Blue,” she said. Orfei said EMV chip migration is a great opportunity for convenience stores to look at overall POS terminal security and technology. “The PCI PIN Transaction Security standard provides robust security protections and a secure foundation for businesses to accept new payment technologies—such as mobile—and take advantage of additional security layers like point-to-point encryption and tokenization,” Orfei said. Flash Foods is among the many convenience store companies already in the throes of EMV migration. Security will continue to be a factor in all POS and back office decisions within the convenience store industry. “With rules and regulations from PCI changing every year as we have seen with PCI 3.0 updates, software and segregation of the credit card environment will continue to challenge the software solutions companies as well as retailers that use their product,” Bullard said. Feel free to call us at 800.451.4021 if we can help you with EMV or any of your service station needs!